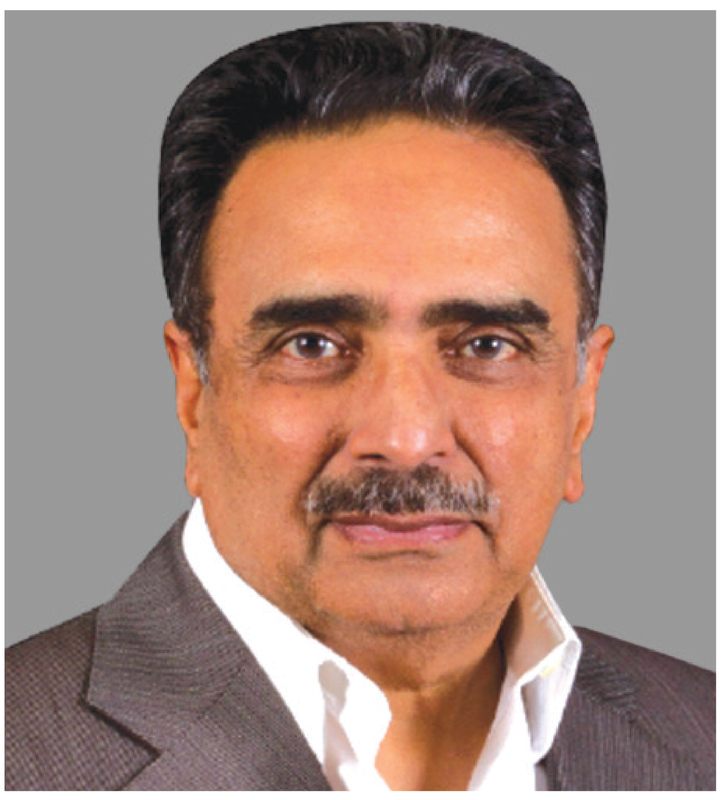 With more than 40 years of business experience, Ikram Sehgal is Chairman Pathfinder Group Pakistan, employing several thousand people in 50 towns and cities across Pakistan. While serving in the Pakistan Army, Ikram Sehgal was the first Pakistani PW in history to escape from an Indian PW Camp. He holds a Commercial Pilot License and later started his own business in 1977. Author of several books (including “Escape from Oblivion” published by Oxford University Press in 2012), Ikram Sehgal has served on many Boards, including Bank Alfalah for 16 years. Foundation Member of the World Economic Forum (WEF) and a Director EastWest Institute (EWI) USA for last 9 years, Ikram Sehgal is also Chairman Karachi Council on Foreign Relations (KCFR) and Vice President Council of Pakistan Newspaper Editors (CPNE). He organizes the renowned Pakistan Breakfast every year at the WEF Annual Meeting at Davos for the last 18 years. Mr. Moonis Alvi was appointed CEO and the Board member of the Company in June 2018. Mr. Alvi has more than 28 years of diversified experience in the finance industry, with a focus towards driving operational efficiencies, financial planning and capital restructuring. Mr. Rafi is an Independent Director, elected at the AGM of the company held on October 8, 2012, and also Chairman of the Board Audit Committee. 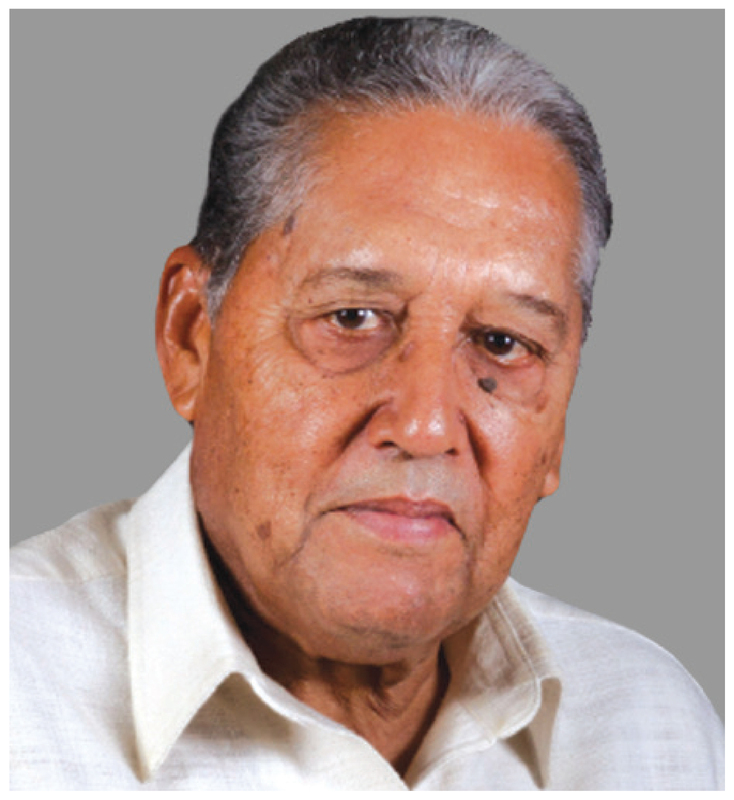 Mr. Rafi was a Senior Partner at A. F. Ferguson & Co., Chartered Accountants, a member firm of PricewaterhouseCoopers LLP, for 20 years. He was also the president of the Institute of Chartered Accountants of Pakistan and of Management Association of Pakistan. Mr. Rafi is a Chartered Accountant, being a Fellow at the Institute of Chartered Accountants in England and Wales. Dr. Ahmed Mujtaba Memon represents the Government of Pakistan and was appointed on the Board of KE in June 2018. He is the Additional Finance Secretary in the Finance Division and has previously served as Director-General (IOCO) in the Federal Bureau of Revenue (FBR) as well as serving in various capacities at the Pakistan Customs Service. He has also worked with the Asian Development Bank as on a project as the Secretary Trade Export Promotion and Industrialisation in the FBR. His academic qualifications include an MBBS, an MA (Economics) and an MBA (Finance). Other Engagements: Member – Board of Directors, NESPAK. 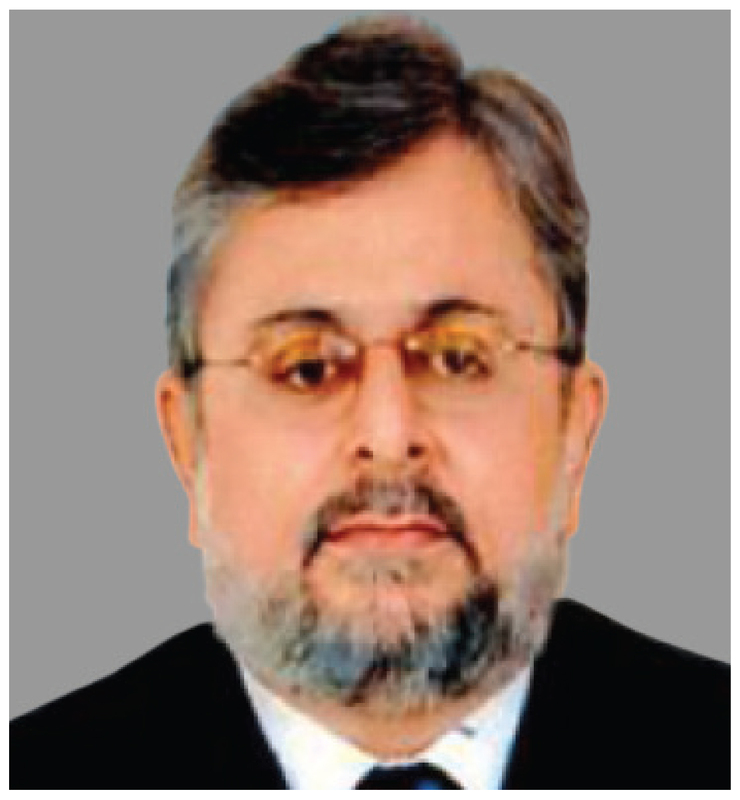 Mr. Motiwala is a Non-Executive Director of the Company and represents the Government of Pakistan. 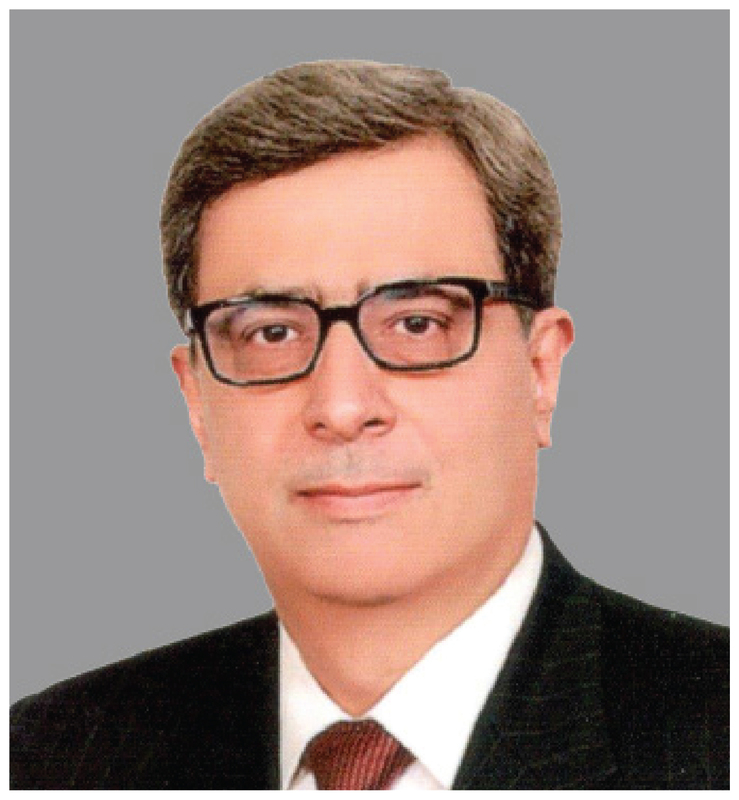 An industrialist by profession, he was elected as President Karachi Chamber of Commerce & Industry from 2000-2001. Mr. Motiwala has led Pakistan’s trade delegations for promoting investment in the province of Sindh to China, UAE, Russia, Turkey, Malaysia, Singapore, Korea and various other countries. He is the Honorary Consul General of the Republic of Burundi. Other Engagements: Director: Port Qasim Authority, Inter State Gas Systems Limited, Pak Oman Investment Company Limited, Education City, Dawood University of Engineering & Technology. Mr. Ashary has been a Non-Executive Director of the Company since its privatisation in November 2005. He is a senior executive with over thirty years of proven success in managing international investments, operations of a large diversified group, finance, treasury, public accounting, and strategic and corporate planning. He currently serves on the boards of several companies in the US and the Middle East. He is a Fellow of the Institute of Chartered Accounts of England and Wales. Other Engagements: Investment Adviser, Al-Jomaih Holding Co. (Saudi Arabia). 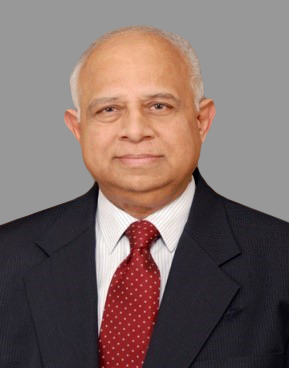 Mr. Sheikh has been a Non-Executive Director of the company since its privatisation in November 2005. 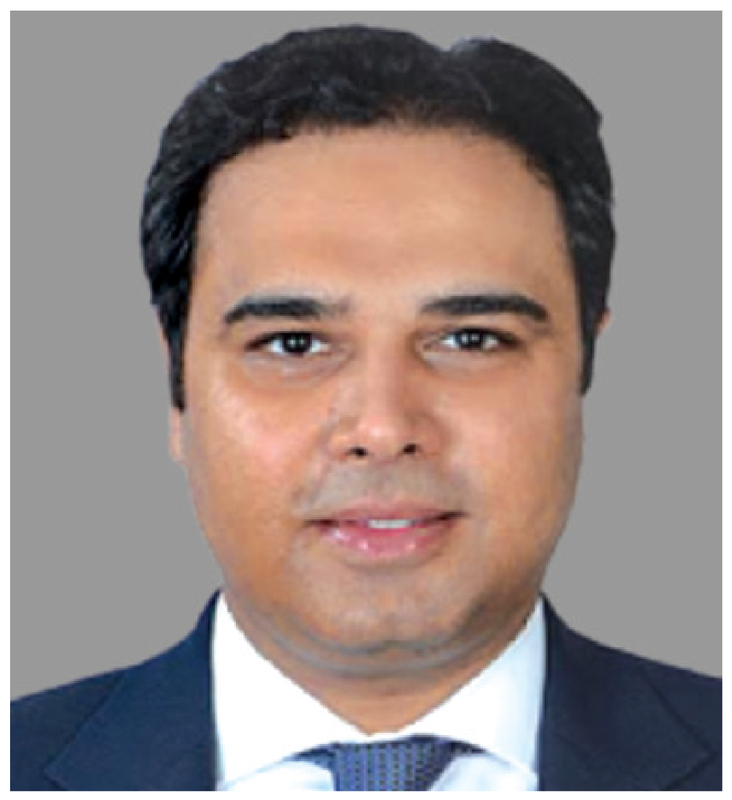 He joined the National Industries Group (Holding), Kuwait, in 2001 and is currently Chief Financial Officer. He is also a Non-Executive Board Member in Proclad Group Limited, UAE. He graduated with a degree in mathematics and statistics from the University of Punjab and is a Chartered Certified Accountant UK (FCCA). Other Engagements: Chief Financial Officer, National Industries Group, Kuwait. Board Member: Proclad Group Limited, UAE. 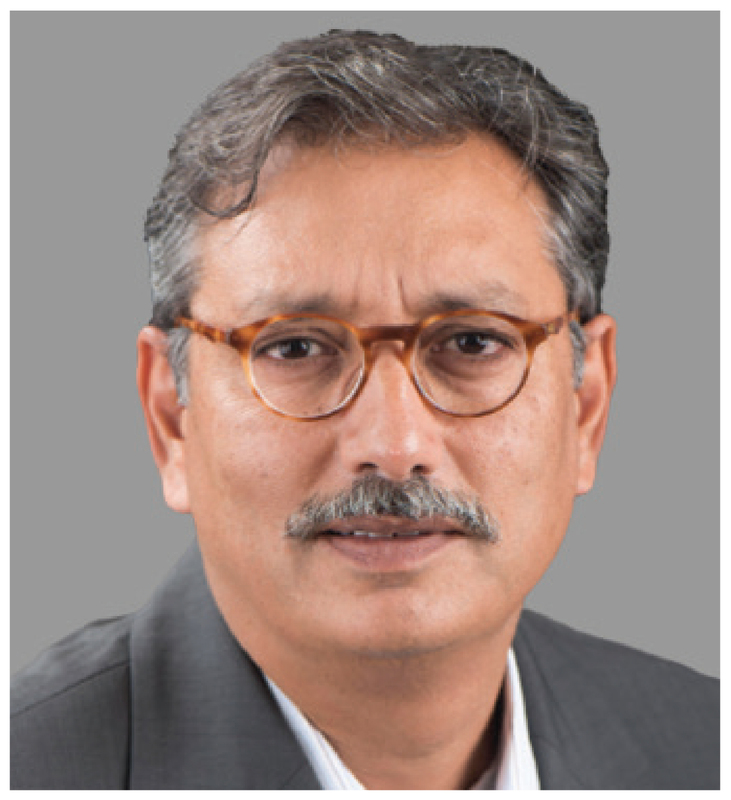 Mr. Hussain has been a Non-Executive Director of K-Electric and CEO, Pakistan Investment Fund, since November 2014. He was the CEO of KE from Feb 2013 to Nov 2014, and was an Executive Director of the company and Chief Distribution Officer between November 2009 and February 2013. 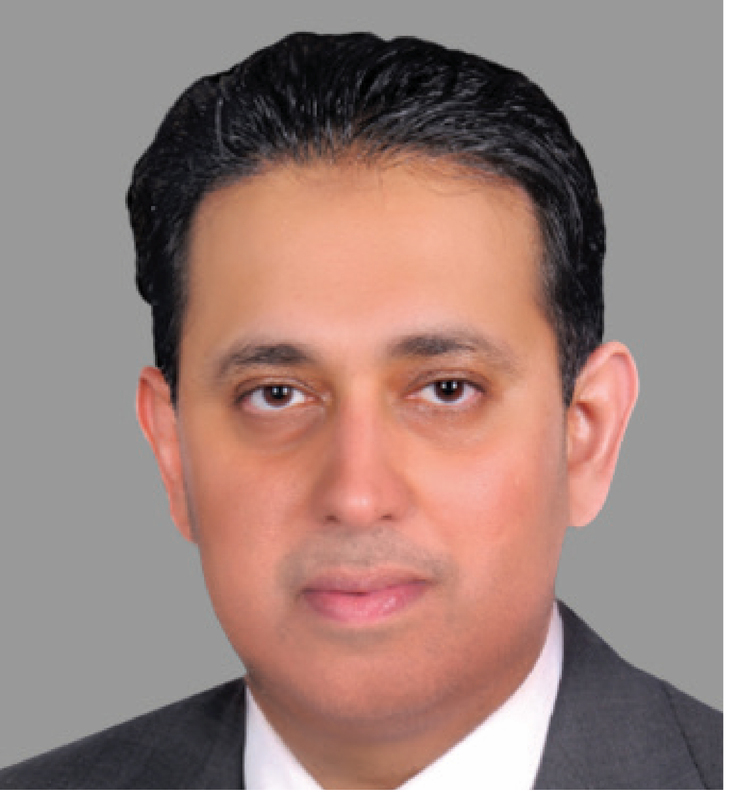 Prior to joining The Abraaj Group he was with Mashreq Bank, where he managed the Retail Risk Management function. While with Citigroup from 1991 to 2005, Mr. Hussain worked with their franchise in Pakistan, Saudi Arabia and Russia as Head of Retail Risk Management. Mr. Moolji has been a Non-Executive Director on the Board of the Company since September 2014. He has more than fifteen years’ experience in investment banking. At Abraaj he is responsible for deal origination, structuring and execution, and portfolio management. Previously he was a VP with Merrill Lynch & Co. and a senior associate at Goldman Sachs & Co. in New York. Mr. Moolji holds an MBA from The Wharton School and dual BSc degrees in Electrical Engineering and Management Science from the Massachusetts Institute of Technology. Other Engagements: Board Observer, Network International LLC. 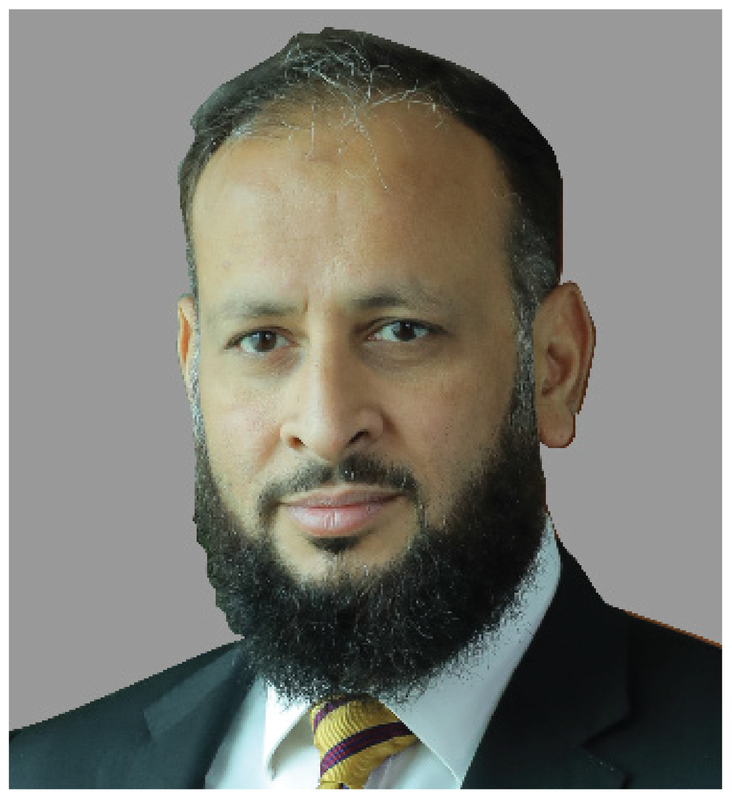 Board Member, Marine Hospitality Holdings Ltd.
Mr. Khan has been a Non-Executive Director of the company since October 2015. Mr. Khan joined The Abraaj Group as a Director in 2015. Prior to this, he was an Investment Officer in the International Finance Corporation. 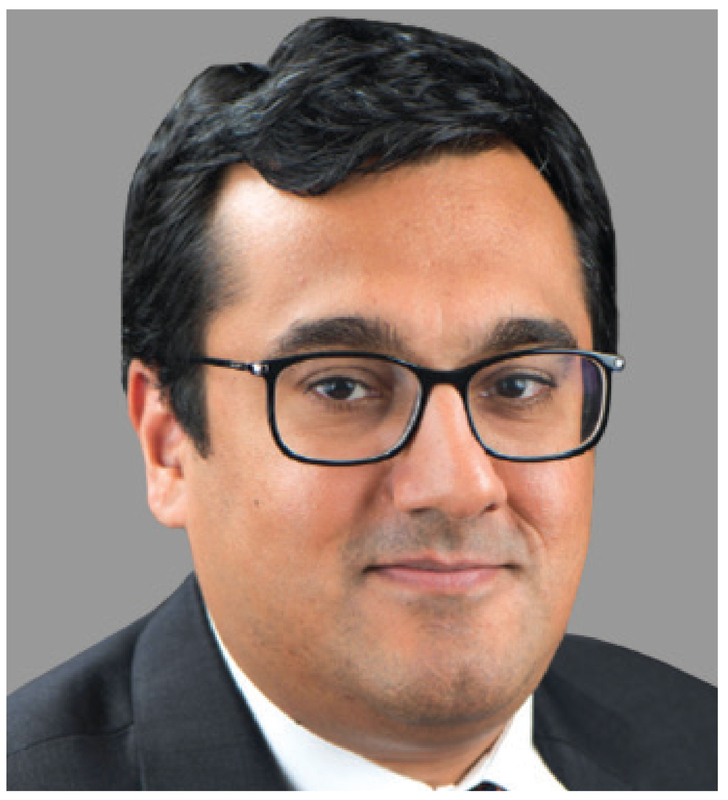 Mr. Khan has also worked as an Investment Consultant in the Board of Investment, Government of Pakistan, and as a manager in Ernst & Young’s Transaction Advisory Services group based in Chicago. He has previously served on the Boards of Agritech Limited and Shakarganj Food Products Limited. Mr. Khaqan holds a BA in Economics from Northwestern University, US, and is a CFA charter holder. Other Engagement: Director, The Abraaj Group.